Ivan has always been a mutli-sport athlete that loves to compete. Since graduating university and taking on a career in finance in New York City there hasn't been much room for competitive sport. Going to the gym didn't really provide the fitness or competitive stimulation he was looking for. In the summer of 2011 he was introduced to CrossFit and everything changed. Ivan found the balance he was looking for and much more than that. 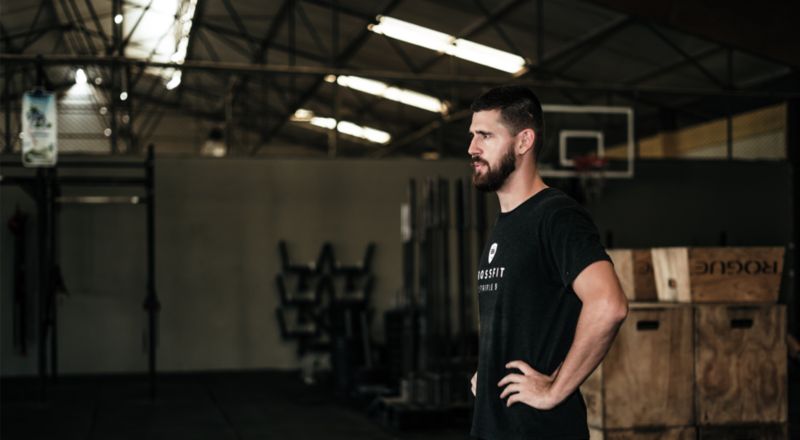 At the end of 2013 Ivan and his partners launched CrossFit 5 Triple 9 with the mission of building a functional fitness facility committed to Quality Coaching and Client Satisfaction. Coach Goof started his coaching career at age 16. After studying Sports & Movement he realized he wasn’t the coach he wanted to be yet so he continued with the education Sport Science and specialized himself in Sports Performance. While studying he came in contact with Crossfit in 2014 for the first time and wanted to teach the sport because of all the different required skills. Not long after he obtained his Crossfit Level 1 papers and started teaching. Besides his goal to make you a better moving athlete he also strives to transfer knowledge how to train and prevent injuries. 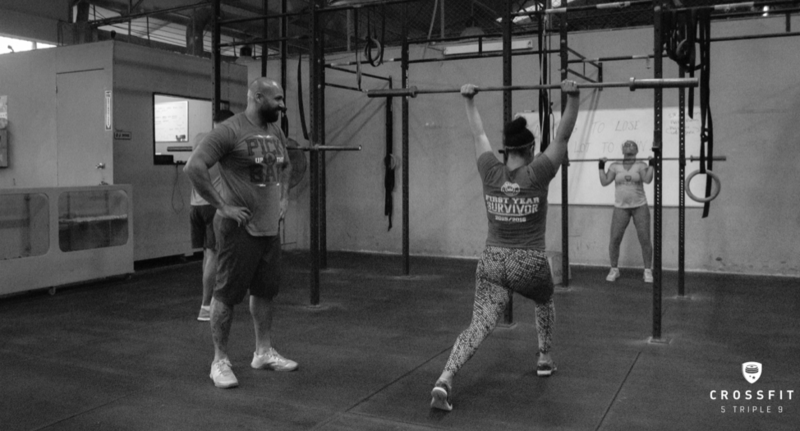 This ex basketball, american football, muay thai and bodybuilding athlete started CrossFit in 2013. 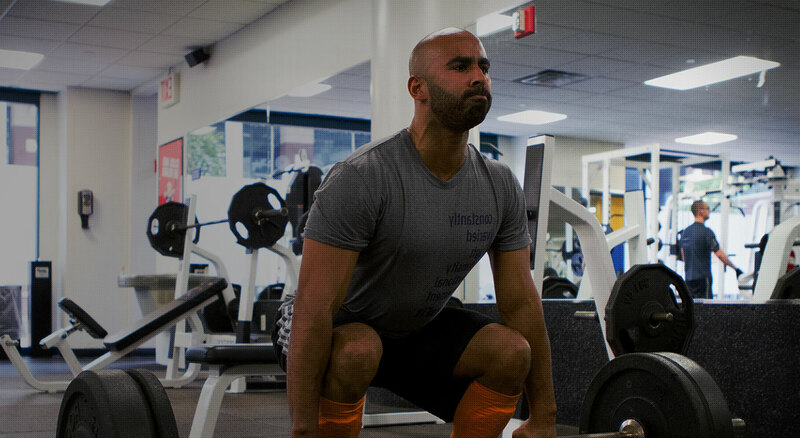 Inspired by Jason Khalipa as a “big and strong” athlete, Kishan quickly found his way. A long the way he discovered a passion and talent for coaching. Coach "Kish" has been with the 5 Triple 9 coaching staff since 2015.